An American Foursquare home with the incorporated elements of Prairie School and Craftsman detailing combined. 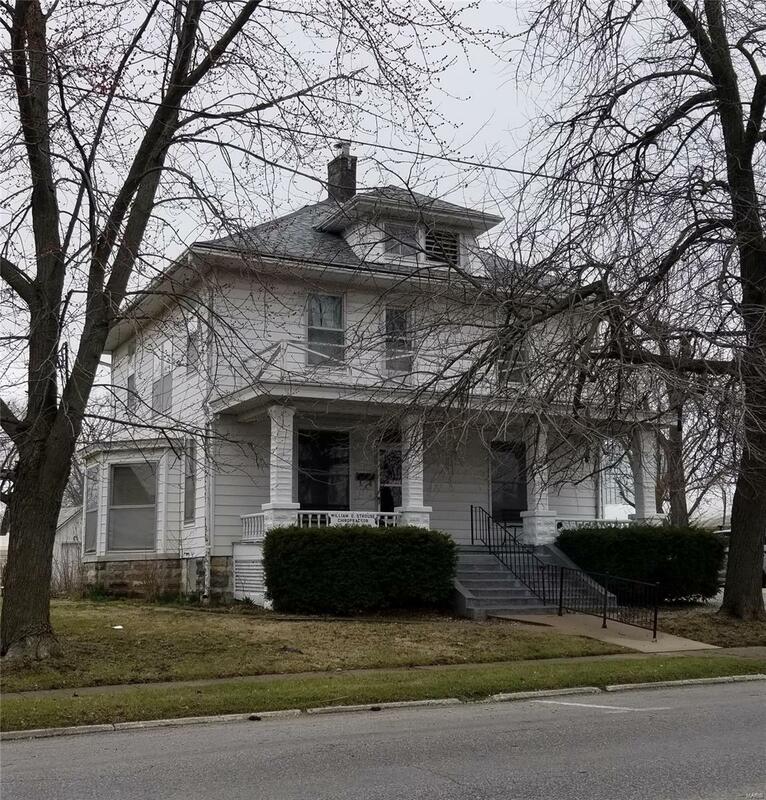 A 1903 built, strong boned, home with the classic treasures of: Ornate front entry staircase, double pocket doors, lead-glass windows, beautiful woodwork, swinging doors, fireplace with glazed glass tile/antique, cast iron insert/untouched hardwood pillared mantel, picture rails. 2nd Kitchen/Basement staircases, wood floors, double-room main floor bath, hallway - butler porcelain sink, garden/herb porch and many other features. Bonus beyond history, Pulse 21 Lennox HVAC, Ashland Wood heat stove. like-new Electric Hot Water Heater, 2012 Refrigerator, Dishwasher, Electric Range. Detached 2 car garage, patio, garden shed. This is one of a kind, has the needed basics, like HVAC and roof are all in their happy place; all it needs is YOU and your color choices. You could be the 3rd OWNER! Located in Mark Twain Lake's Monroe City, Monroe County, Missouri a great place to live!